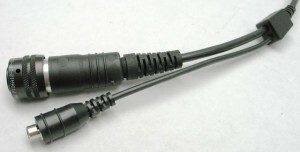 One of our product specialties is overmolding cables and connectors to create reliable interconnects for rugged environments. 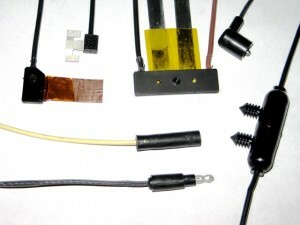 We also over-mold a variety of different components to add design specific features for your requirements. 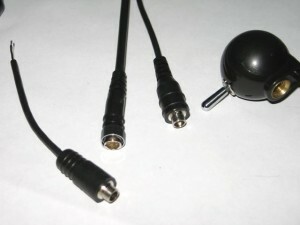 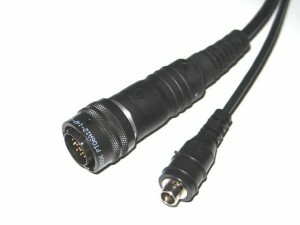 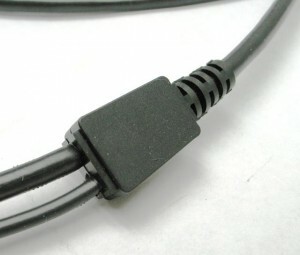 PCS can offer cost effective alternatives to expensive metal shell connectors. 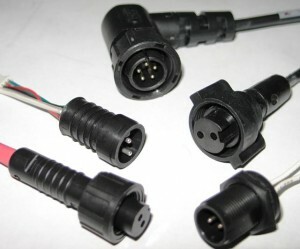 Our military equivalent plastic connectors are fully inter-mateable to standard metal shell connectors and survive where metal connectors fail. 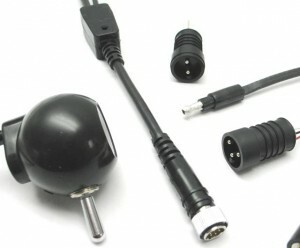 If metal shell connectors are required, we can overmold industry standard metal shell connectors like the MIL-26482 Series or MIL-5015 Series to add additional sealing capabilities or increased strain relief. 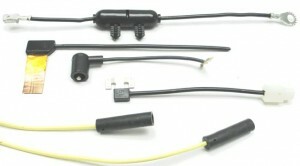 Over-molds can be applied to cable designs, flat foil connectors, passive components, switches, inserts, etc.